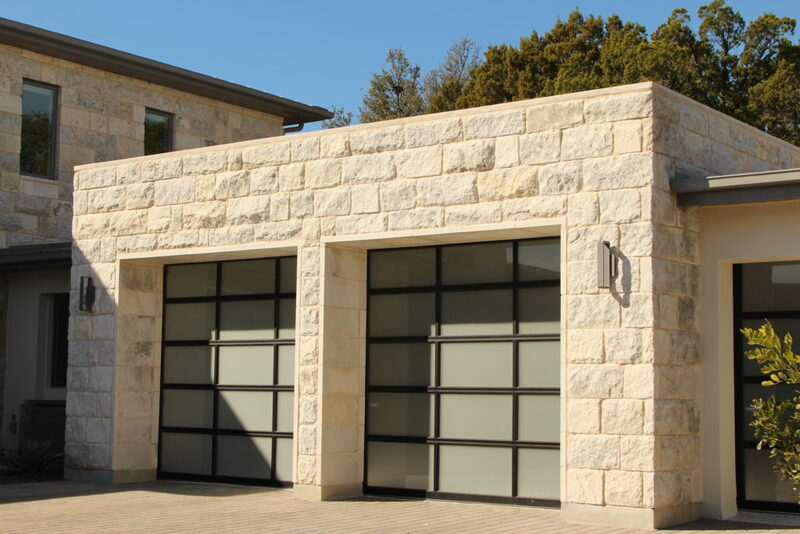 We quarry, fabricate and sell many varieties of natural stone from our Texas quarries. 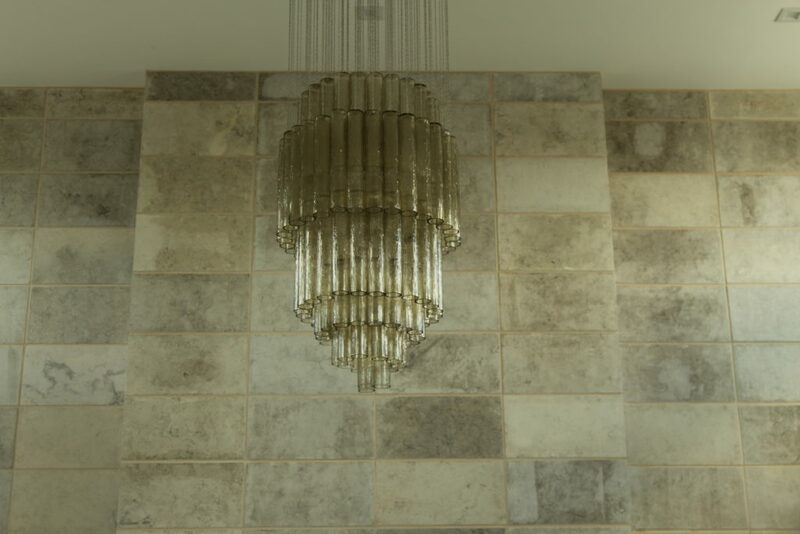 Sandstone, Limestone and Lueders are some of our most popular stone choices but many color and texture variations of each type exist. 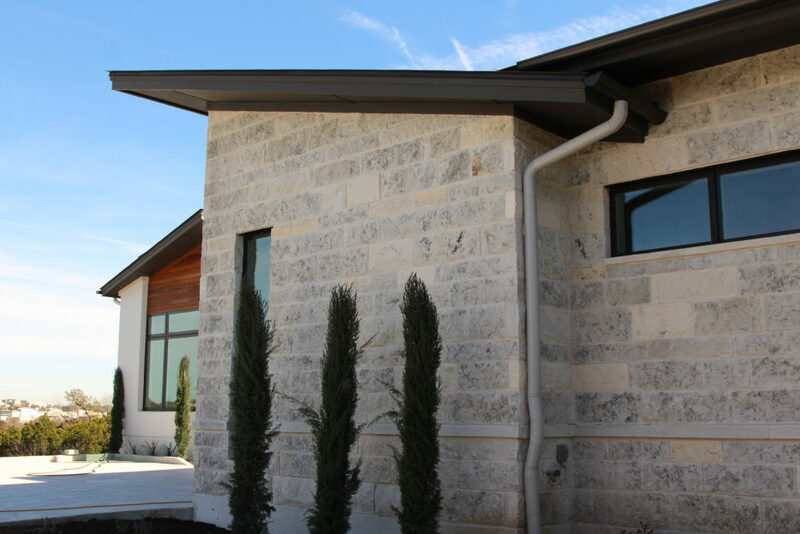 Blue Coral Limestone is a stone variation from our Central Texas quarries. The blue coral layer of limestone shows up randomly in the Cream and Nicotine layers of our quarry beds. 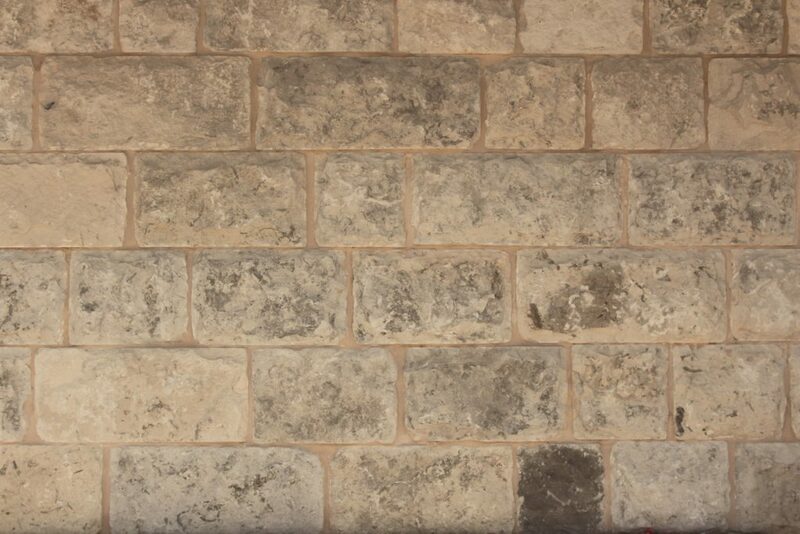 Blue Coral Limestone can be cut, chopped or fabricated to almost any size or finish your project may require. Limestone is a sedimentary rock, composed mostly of skeletal fragments of marine organisms such as coral, forams and molluscs. Its major materials are the minerals calcite and aragonite, which are different crystal forms of calcium carbonate (CaCO3). About 10% of sedimentary rocks are limestones. The solubility of limestone in water and weak acid solutions leads to karst landscapes, in which water erodes the limestone over thousands to millions of years. 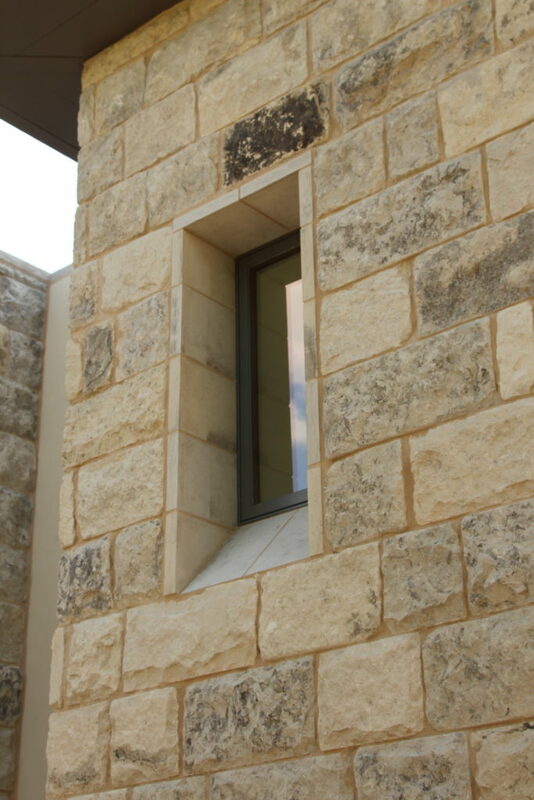 Color in Limestones is influenced greatly by the surrounding rock layers. Blue Coral is our most striking example of this phenomenon as it takes on the color characteristics of the surrounding stone layers. It can vary from almost white to a very dark charcoal color, depending on it’s proximity to a color layer. Honed Blue Coral Cladding Panels – Dimensional Cut. 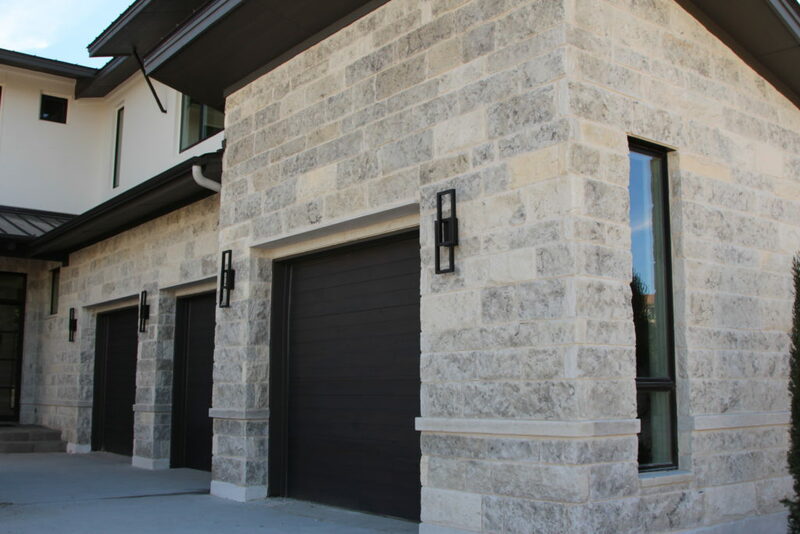 All of the Limestone varieties we produce can be fabricated in a number of styles to meet the specific needs of your project. Our special cut shop can deliver exacting dimensional cuts or natural quarry chopped building stone. A thin veneer of a cut might be what your project needs. 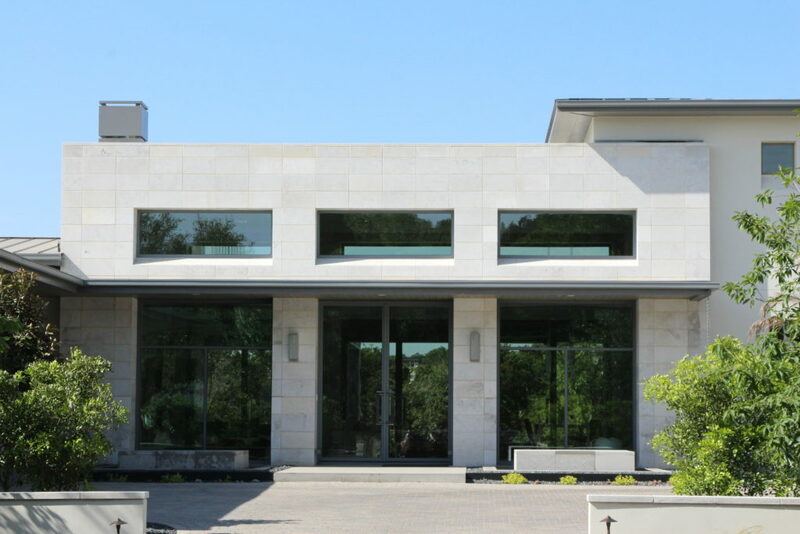 Visit our site or call one of our friendly sales representatives to find our how we can make your next project a success. 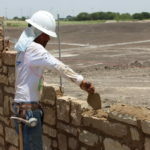 Previous Post:Which Cement Is Right For Your Job?